New Designs from Serendipity Studio! 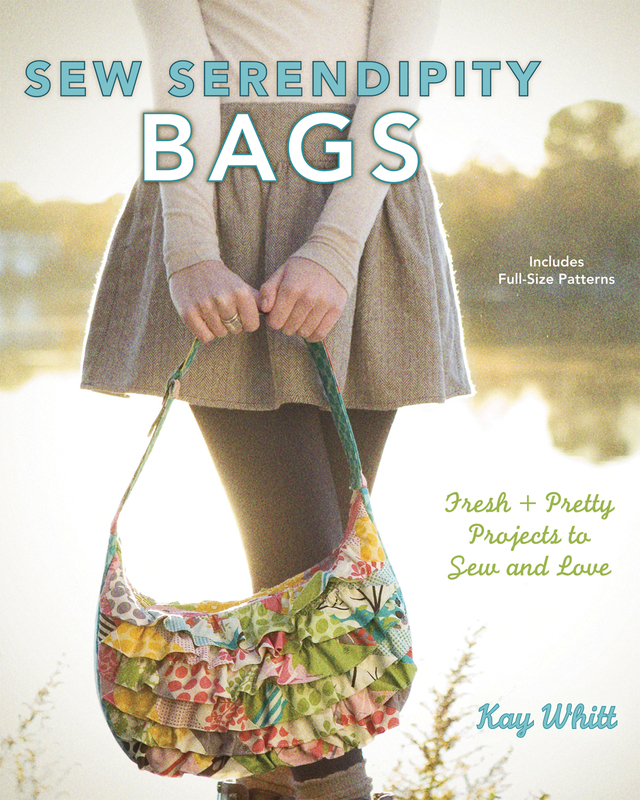 This is Kay Whitt, designer for Serendipity Studio. I will be posting today about my newest designs. These will be available for purchase in mid-October. I am really excited to share these new designs with you. I think you are going to love them! Lastly, I am super excited to announce that my second book with Krause is about to be released! This time, I did a whole book devoted to bags. There are 12 original designs with instructions for variations to get 20 bags! The projects are divided into groups according to skill level, so there is something for everyone. I have also included my favorite techniques for making bags. 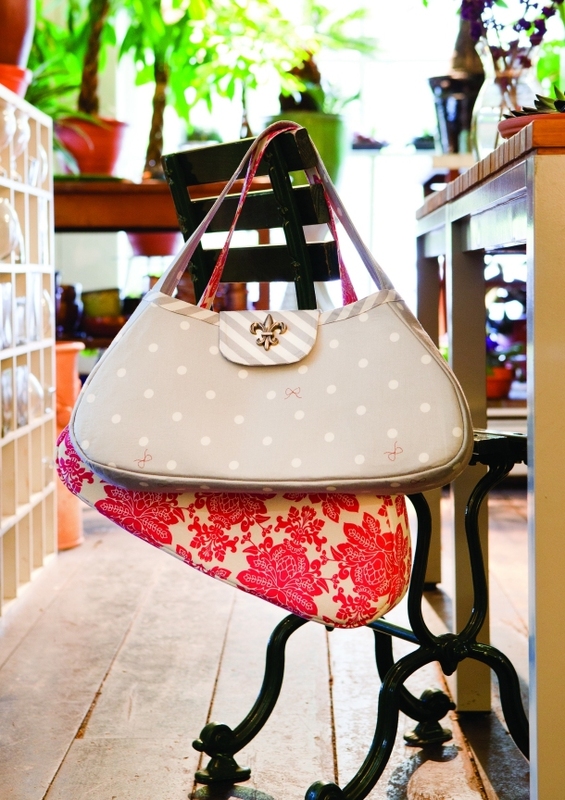 By the time you have made a few bags from my new book, you will be a certified bag expert! Here is the cover and a couple of other bags from the new book. It is scheduled for release with the publisher by the end of the month. I am proud that United Notions will be carrying all of my new goodies! Hope you have enjoyed my sneak peek! And as always, HAPPY SEWING! By Guest BloggerIn Uncategorized16 Comments on New Designs from Serendipity Studio! These new designs are fabulous! I think I would make every one of these! Your new designs are beautiful! love the dress design. Will be one of my purchases. Kay, I am a quilter not a clothing sewer but your designs and patterns make it easy to cross over. Thanks for sharing your creativity with all of us. 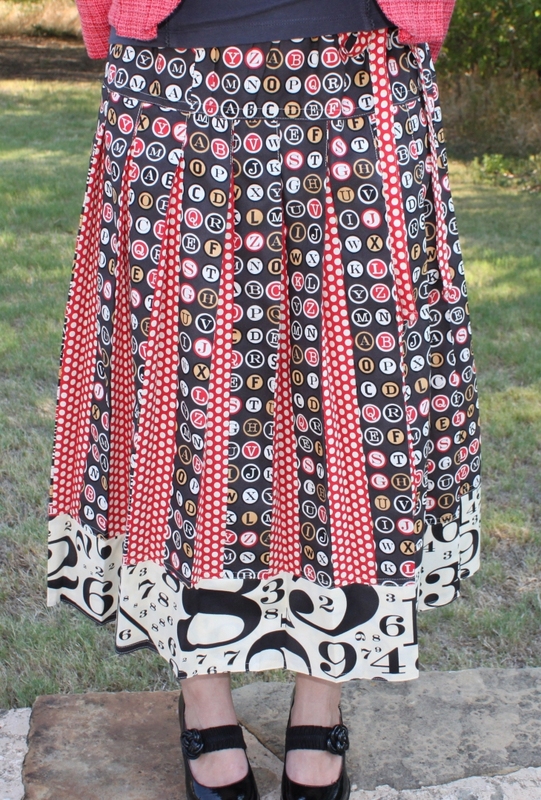 These pics make me want to get into sewing clothing. 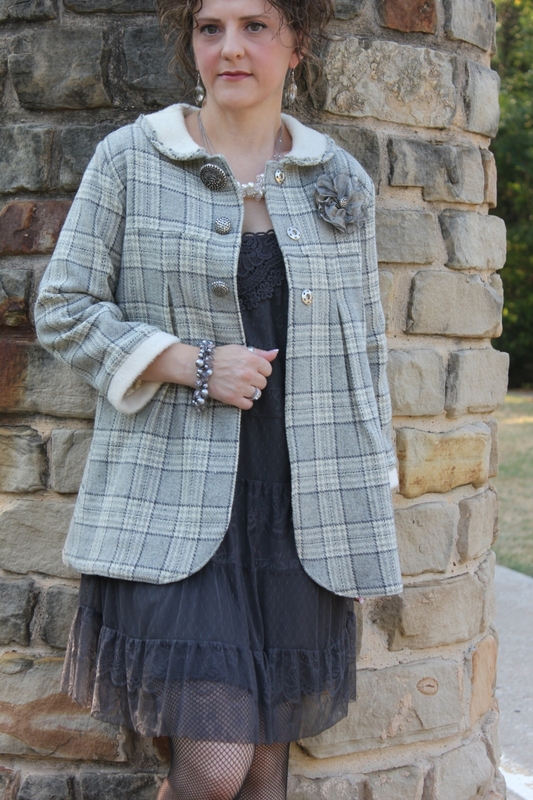 Love them….and that jacket is way too cute! Thanks for sharing and you’re one of my new favorite blogs! Can’t wait to get these! 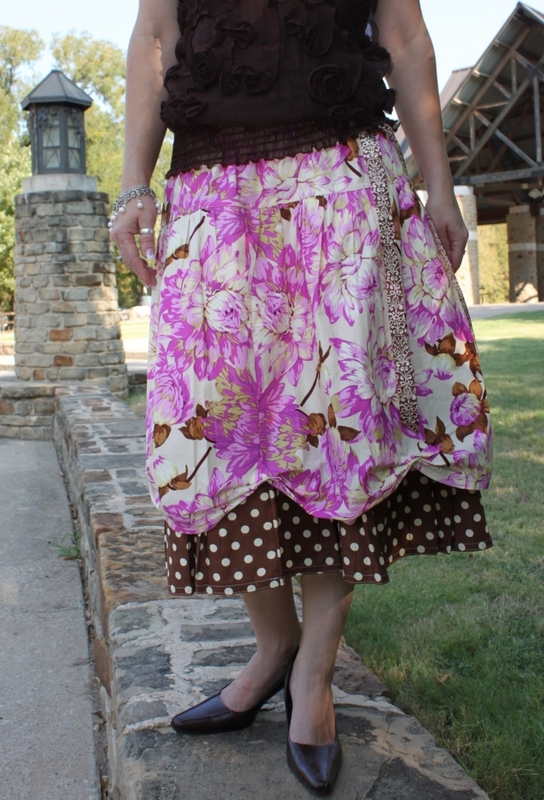 I have your first skirt pattern booklet and have made many skirts out of it! oooh, I would LOVE to have that book – I am a bag lady! More winners from Kay! Such stylish designs. Oh my gosh, you made Stella in Circa 1934, my jaw just dropped! It’s fabulous. I’m usually a quilter but my Stella gets compliments all the time and is comfy and versatile, I love it and have 3 more planned! You may yet take me into garment sewing!